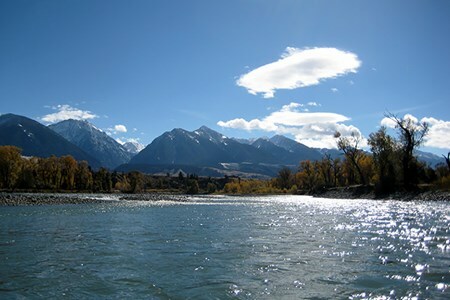 Southwest Montana, approximately 2 hours north of Yellowstone Park and 30 minutes east of the Missouri Headwaters. 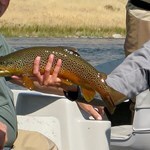 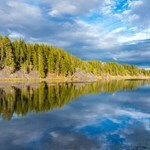 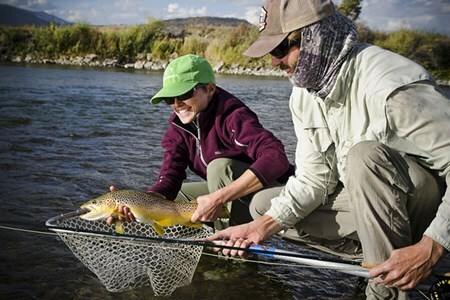 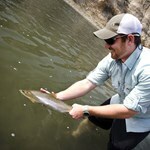 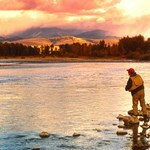 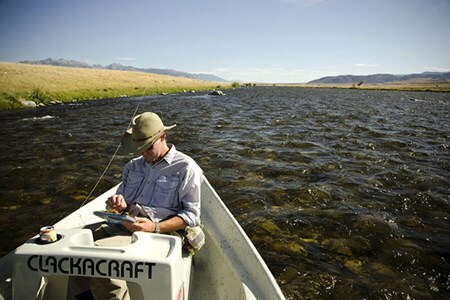 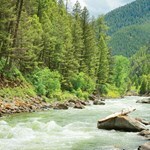 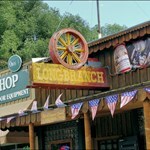 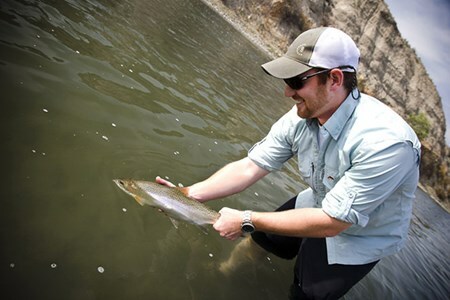 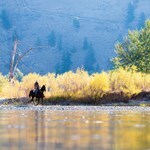 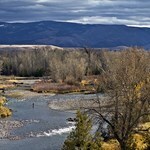 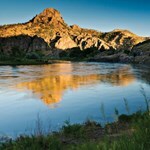 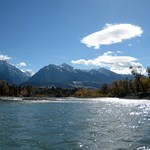 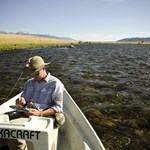 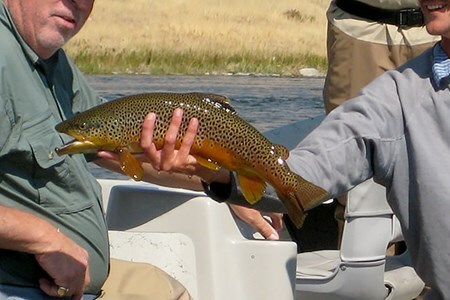 Centrally located for fishing the Missouri, Jefferson, Madison, Gallatin, Yellowstone and Bighorn rivers. 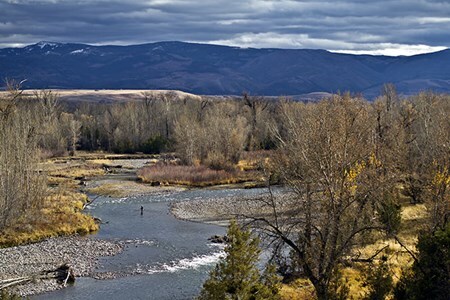 Home of Montana State University and a vibrant outdoor community.